I had often wondered what it would be like to stand atop the Great Wall of China and scan the horizon, imagining armies from centuries ago rampaging southwards over the rugged landscape. I had wondered what it would feel like to live life at walking pace, forced to stop and engage with communities and cultures. I wondered what it might feel like to have everything I need to survive packed inside a rucksack, and to set off into the wilderness with a compass and an indefinite amount of time. 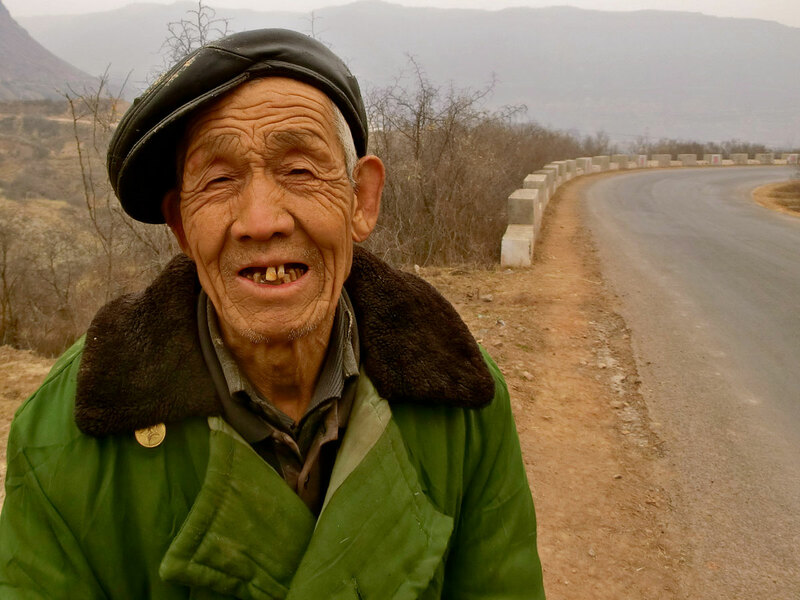 When my friend Rob Lilwall suggested to me that we walk the length of China, starting on the northern edge of the Gobi desert and trekking three thousand miles to his home in Hong Kong I barely drew breathe before I said yes. We would be self-sufficient and carry film equipment to make a TV show for National Geographic. We would eventually explore China at the speed of the people, a country that currently seems to have captured the attention of the world’s media for it’s economic growth and development, but first we would enter the land of Genghis Khan – a land of horses, nomads and unfathomable emptiness. 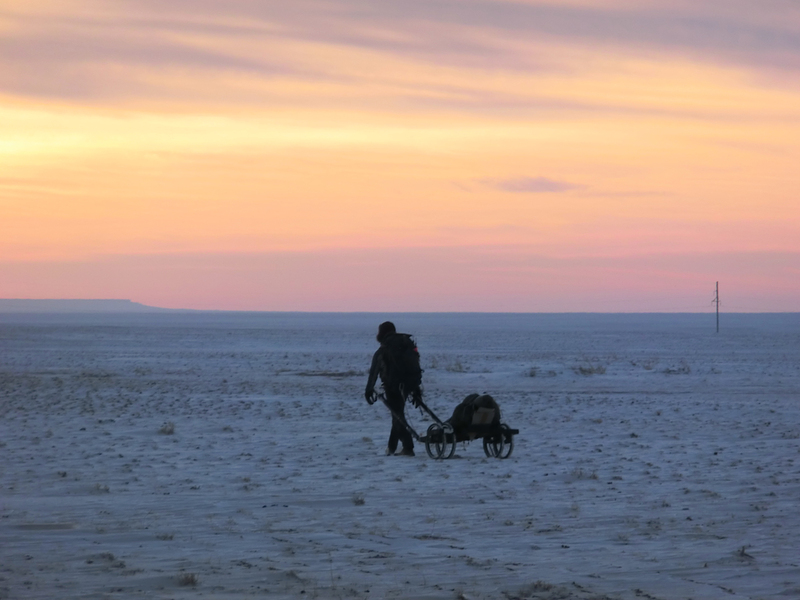 Rob and I arrived in the desert town of Sainshand as winter began to wrap its icy fingers around all aspects of Mongolian life. The place was a classic frontier town. 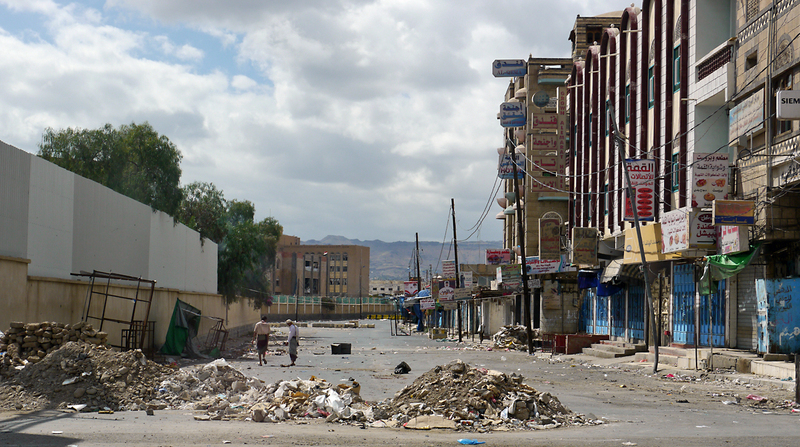 One short paved street constituted the centre, with dilapidated Soviet-style tenements overlooking the rest of the dusty, humble houses. Where this road finishes, so does civilization- heading south, the dramatic and colossally empty Gobi consumes all. 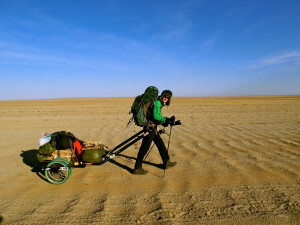 In front of us lay a two hundred mile trek across this barren landscape to reach the border with China. 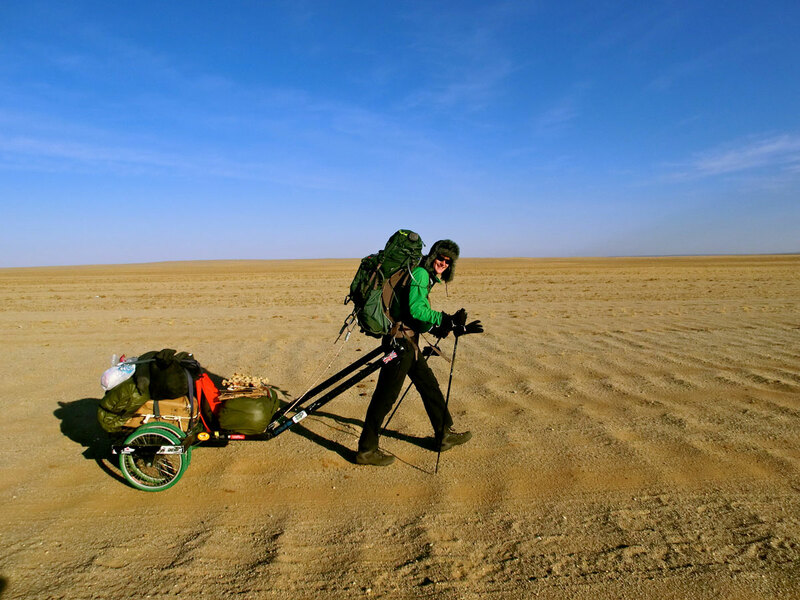 We dragged a two-wheeled trailer for the twelve-day crossing, packing onto it more instant noodles and tinned meat than one man should ever be forced to consume. The temperature hovered at fifteen degrees below zero, and to avoid our precious life-sustaining water supplies from freezing we wrapped the bottles in locally bought women’s fur-lined tights. If they’re good enough for the Mongolians, we thought, they’d certainly do for our water supplies. We walked from sun-up till sun down. In a cold desert like the Gobi, it’s key to never be outside of the tent without the sun – the air temperature drops dramatically. Occasionally we’d pass a watering hole with some grumpy looking Bactrian camels crowded round. So unhappy in fact, that they took to chasing us, which seemed very unsporting given that we were dragging a cumbersome trailer. Each day brought more nothingness, but for me an increasing appreciation of beauty in the void. With so little to occupy the mind, each group of camels, each undulation in the rocky desert floor, each howl of wind in the early morning hours brought excitement and increased attentiveness. The desert sharpens the senses to absorb all aspects of one’s surroundings. 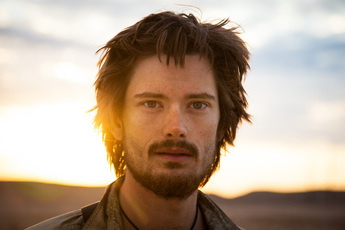 The highlight of this introduction to life on the road was undoubtedly meeting the nomads. 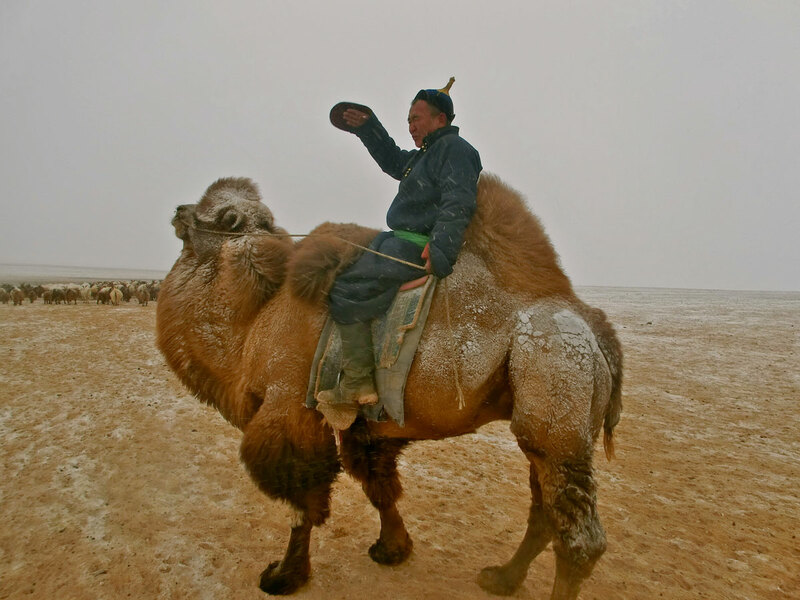 The Gobi is not a pleasant place live at any time, but for herders it’s all they’ve got. 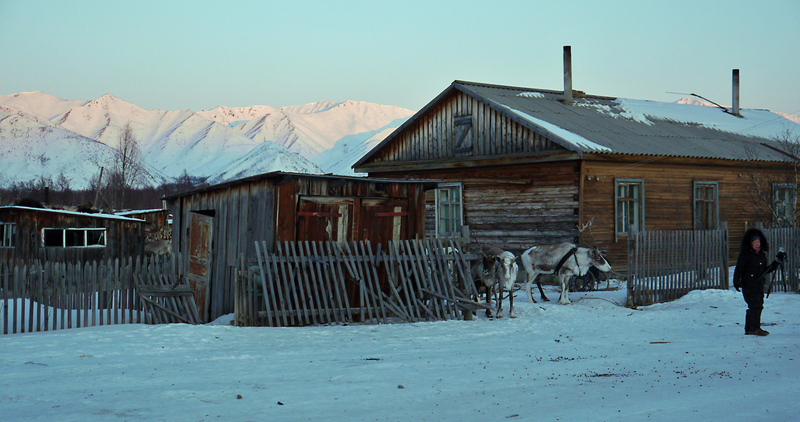 The traditional homestead is a circular white tent, called a Ger, which is packed with fur and fabric to insulate it. Families will live through the elongated winter in an area that doesn’t measure much more than ten square metres. 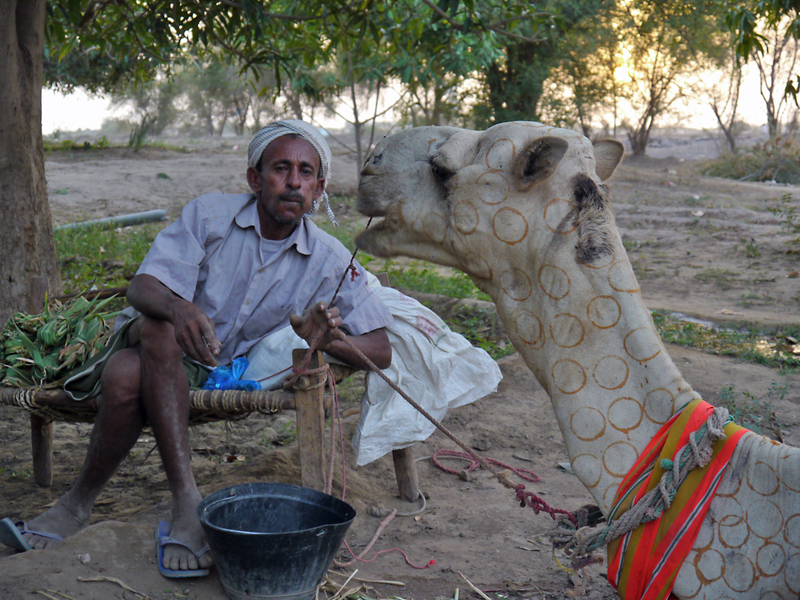 On a couple of occasions I saw the telltale wisp of smoke emanating from the camel dung stove, and made a b-line for the warmth and comfort of the Ger. Herders would welcome us in, feeding us cups of milky Mongolian tea and biscuits of goat’s cheese which had hardened until they had the texture, flexibility and (I’m sorry to say) taste of a rock. It was still better than instant noodles. We slept on their floor, communicating in sign language and very broken Russian. Rob and I were undoubtedly an odd sight to arrive, but in some way the nomads seemed to understand our journey more than most. 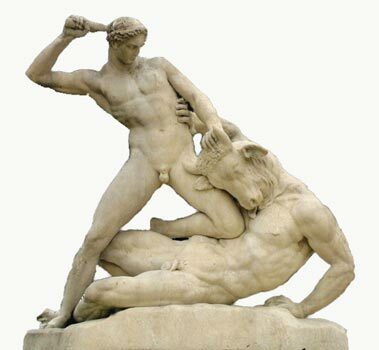 They too knew a life of movement, of changing landscapes and kinetic energy. Our reasons couldn’t be more different – I choose to do this from a privileged life in the west, they must keep moving to survive – but at the very least, they did not call us crazy as often as our friends back home did. 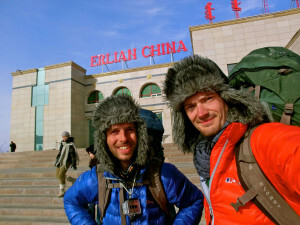 Arriving at the Chinese border, we ditched the trailer and continued south with just our packs. Any long journey is to some degree an exercise in minimalism, and knowing what to take is often very tricky. We decided on separate tents to give at least a modicum of privacy. Closed-cell sleeping mats were key, as in sub-zero temperature inflation mats are a disaster (the air inside them gets cold, and passes that onto your body.) I carried a camping stove that we shared, and mostly the rest of our gear was filming equipment and layers of clothes to survive the winter. 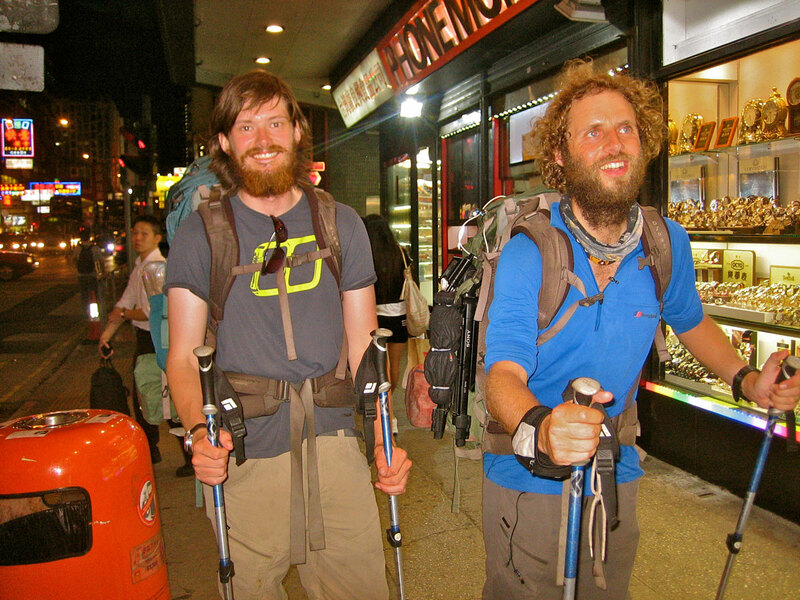 Possibly our best bit of kit was hiking poles. 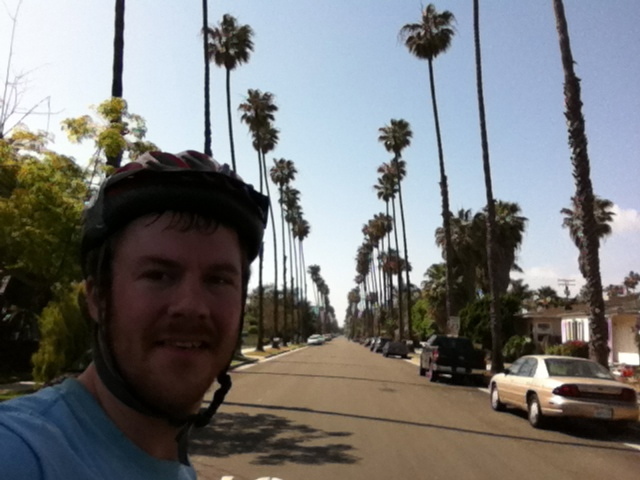 These before had never convinced me, but walking twenty-five miles a day with up to thirty kilograms on my back soon had me singing their praises. Poles take an incredible amount of pressure off your knees, and propel you forward, increasing speed by a noticeable margin. When scrambling up and down scree slopes, they can be used as anchors to dig into the soil and provide additional stability. Equally important, they are a handy weapon to wave around when being chased by dogs, camels or anything else that takes a fancy to charging at hikers. Three weeks of an increasingly populated Gobi desert on the Chinese side led us eventually to that most iconic of structures – the Great Wall of China. We hit it at a remote section, snaking across the crumbly yellow peaks of the Loess mountains in Shanxi province. Its path was punctuated by watchtowers, but equally by its tendency to dive into valleys and then climb triumphantly up the other side. I did not climb quite so energetically. Hiking here was hard – with nothing even close to resembling a path, we would have to stick as close to the Wall as possible and follow it rise and falls. Progress was slow, but each night I left the tent flaps open as long as the temperature would allow, bathed in the shadow of a watchtower built over six hundred years ago. I’d dream of Mongol raiders and Chinese armies battling wildly on the very spot where I laid my head. It is for the times like this that I do what I do. Adventure is not just a hobby; it is a way of life. Living adventurously is key to challenging oneself and keeping outside the comfort zone that limits achievement. I come alive when I am on a peak, or a section of the Great Wall, faced with a decision as to where to go next and how to get there. The beauty all around us in the wilds of the world is overwhelming. There’s plenty of misery associated with most kinds of adventure travel, but that is only the means to an end – to the ultimate end goal of knowing you’re living life to the full and striving to be the best that you can be.